Oh man, I love Oman! Oman has turned out to be a wonderful surprise! This country has an amazing feel to it. I don’t exactly know what it is, but I like it. I arrived yesterday in Muscat and took a taxi to the Mutrah district (Muscat is basically three cities that all grew together). The people were incredibly friendly from the first encounter. They all pointed me in the direction of the Mutrah Souq (bazaar/market) and the waterfront. I killed a few hours shopping around and taking pictures, before grabbing one of the best meals of my life. 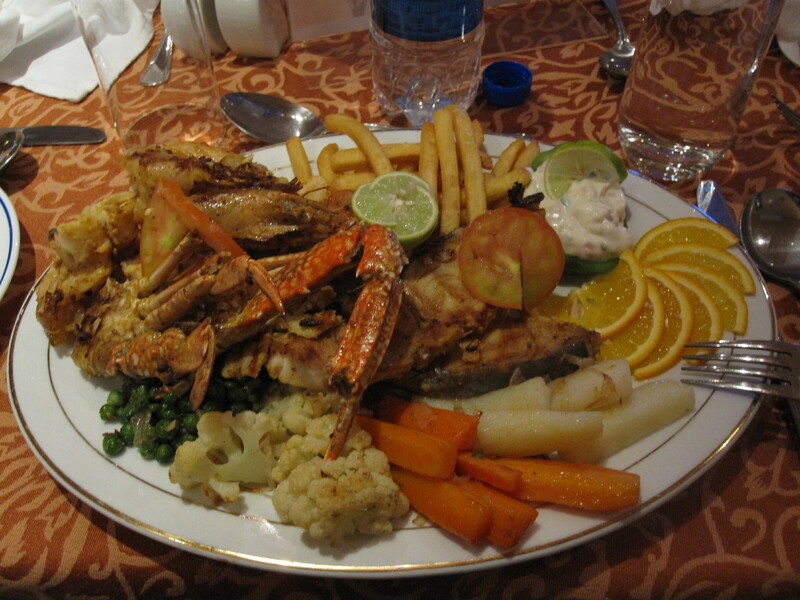 I ordered a seafood plate (as it was pretty much the only thing that I could eat at this restaurant. What came was a pile of food. I’ll get the pictures uploaded as soon as I can, but let me tell you: Omanis love calories. I don’t know what the country ranks on the body mass rankings, but they aren’t small people. 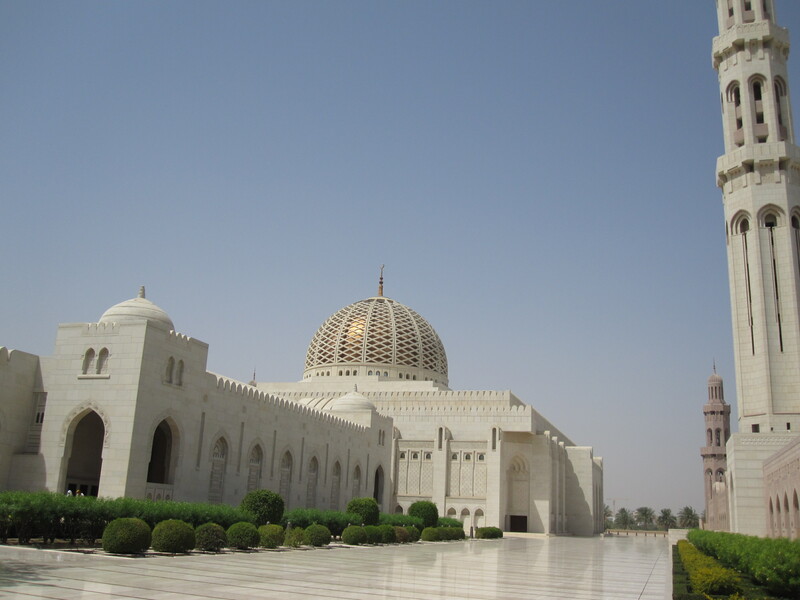 This morning I went to visit the big mosque here in Muscat. I was told that it is the biggest mosque outside of Saudi Arabia. I’m not sure about that claim but it was incredibly impressive. There are two mosques actually. The first mosque was nice, but not over the top (this was for the women). The second, however, was amazing. It was big. The ornate decorations inside and outside were very detailed. Non-Muslims are typically not able to enter moques (especially special mosques such as this one), so I was very excited to hear that they allow foreigners inside. They lay a carpet down on top of the floor so foreigners don’t actually walk on the floor, thus making it okay. Again, I’ll try to get the picture up as soon as I can. This entry was posted on March 24, 2010 at 01:57 and is filed under Oman. You can follow any responses to this entry through the RSS 2.0 feed. You can leave a response, or trackback from your own site. Enjoying the blog….keep it up! 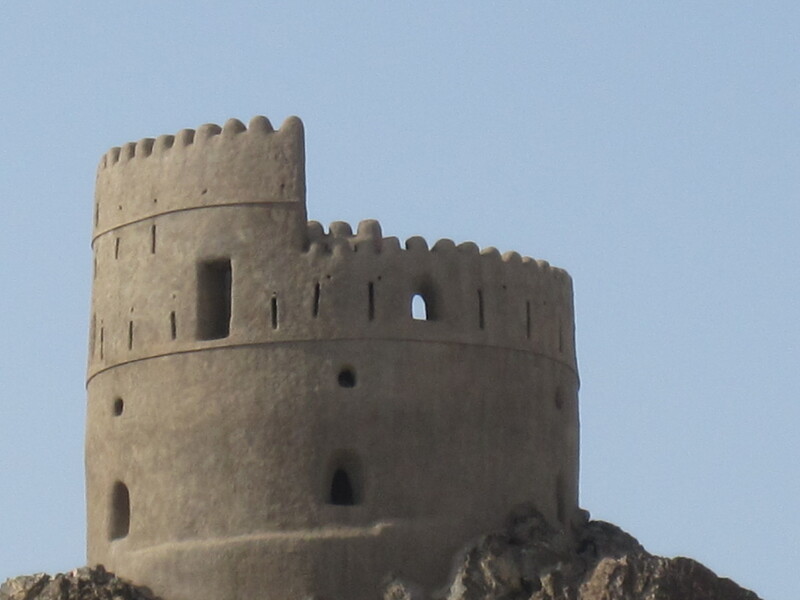 Love the Oman photos, beautiful! I got lots of details, thanks for sharing great post.